We have initiated the evaluation process in order to obtain the A.N.M.C.S. (National Authority of Quality Management in Health) accreditation. We take pride in our specialists, consultant doctors, renowned doctors of medicine, continuously prepared in the medical field and who are always up-to-date with the novelties in the medical field. These standards are supported by continuous training programs, both in Romania and abroad. All you have to do is call 021 40 777 88to make an appointment for the medical services you need and thus gain the time wasted in the waiting rooms. 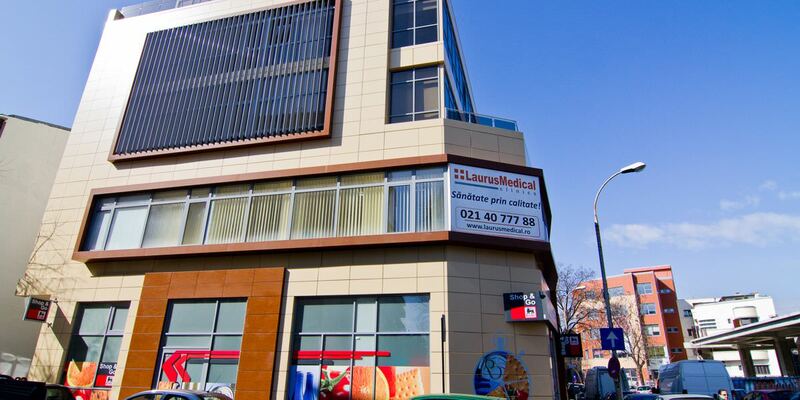 Laurus Medical Bucharest has concluded an agreement with the Bucharest City Health Insurance Fund for the provision of outpatient services in the following specialties: Dermatology and venerology and gastroenterology. The service packages contracted with the Health Insurance Fund are available here, and the rates charged for the non-reimbursed services here. No co-payment is charged for any of the medical services contracted with the Health Insurance Fund (CAS). Appointments can be made by phone, Monday to Friday between 8am and 8pm, on Saturday between 8am and 1pm, at the phone number 021 40 777 88, and communication may be sent to the email address office@laurusmedical.ro. In order to assess the medical services reimbursed by the Health Insurance Fund, the satisfaction survey is available. Rubber-band ligation and IR photothermal coagulation, the golden standard in the treatment of the haemorrhoidal disease. The procedure is provided as outpatient care, it does not require a medical leave or the interruption of daily activities. Because it acts inside the vein, under ultrasound control, it leaves no scars and causes no post-intervention pain, patients being able to leave the clinic without needing anyone to accompany them. The best results in all clinical trials, with a 95% success rate. Laurus Medical holds the only laser available at a national level offering these modern features. The treatment also is efficient in the case of larger veins and venous ulcer, it is provided as outpatient care, does not require anaesthesia, and the patients may resume their daily activities. It is the most efficient and safest treatment alternative for the unaesthetic veins (broken blood vessels, swollen blood vessels, spider veins, telangiectases), while also providing superior results. Modern procedures are less intrusive, they leave no scars, while providing long-term aesthetic and functional results. We are the only medical network in the country that provides this type of treatment. 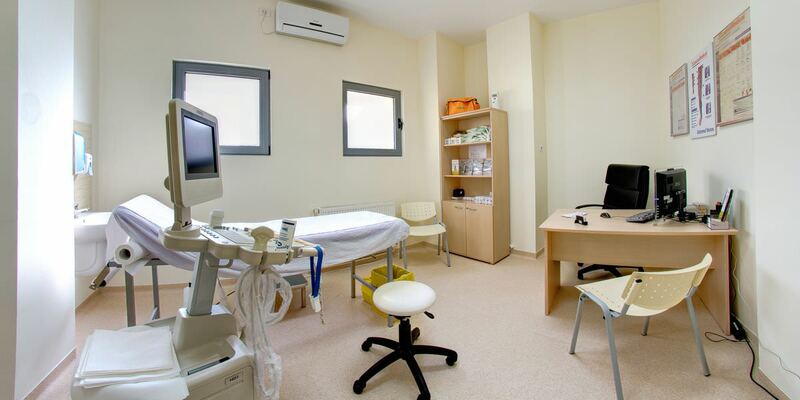 Clinic specializing in the treatment of gastroenterological disorders, full services, high accuracy investigations. Medical services reimbursed by the National Health Insurance Fund. FOC, with a referral note from the Family Physician, provided as day care. – WOOD’S lamp examination for Pytiriasis Versicolor, Localized Vitiligo, Eritrasma, Favus. We provide specialized services and consultations both for directly addressable conditions, and for those requiring surgical interventions in the case of an interdisciplinary medical approach. 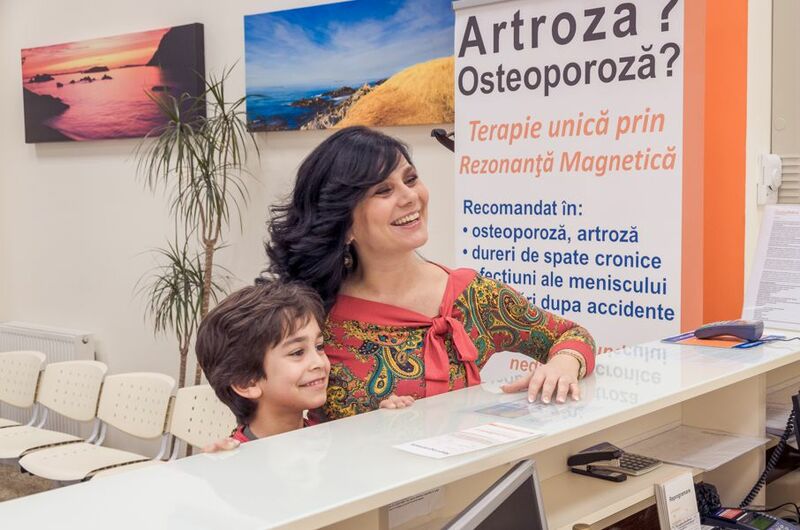 Magnetic Resonance Therapy exclusively offered in Romania by Laurus Medical, winner of the 2014, 2016 and 2018 Top-Innovator Award in Germany. Modern treatment recommended as long-term effect therapy for: arthrosis and osteoporosis, chronic back pain, ligament and tendon conditions, meniscal disorders, post-traumatic conditions (following accidents or sports injuries). Alleviates pain and supports the natural regeneration of the cartilage, while significantly improving joint mobility and bone health. 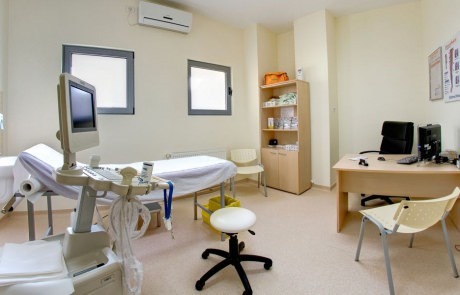 Services provided: Consultations and investigations, Complex ultrasounds, vaginal discharge collection, Pap Smear, IUT Fitting/Removal, Contraception and Family Planning. The visit to the gynaecologist should be part of your routine, and it should happen at least once a year, in order to prevent a number of disorders, some of them very severe. Moreover, in case you notice any genital tract changes, an emergency visit to the specialist is required. The services offered in this specialty are: Patch test, Local anaesthetic tests; Cold urticaria ice cube test; Immunotherapy (Desensitization); Specialized drug allergy counselling; Allergic patient’s education with regards to the prophylactic measures for the avoidance of allergen exposure. Allergic reactions generally affect the skin, the mucous membranes, the airways, the digestive system. The severity of the symptoms varies from mild rhinitis to life-threatening anaphylaxis. Internal Medicine services offered: Initial visit, Follow-up visits, EKG interpretation, Blood Pressure Holter fitting and interpreting, EKG Holter fitting and interpreting. Internal medicine is the medical specialty dealing with the prevention, diagnosis and treatment of internal organ conditions in adults. Neurology services provided: Specialized consultation. Neurology is a branch of medicine focusing on the diagnosis and treatment of severe organic diseases that affect the central or peripheral nervous system. Ozone therapy is successfully applied in the treatment of the following conditions: arthroses (coxarthrosis, gonarthosis, spondiloarthrosis, small joint arthrosis), discopathies, spinal disc herniation, inflammatory joint disorders, tendonitis, bursitis, fibromyalgia, muscular contractions. Iurie Hîncu, MD, orthopaedics and traumatology specialist, with an experience of more than 10 years in the treatment of the bone system disorders through innovating methods, such as ozone therapy or chiropraxis, using state-of-the-art equipment, will provide you with efficient solutions to treat rheumatic disorders, joint pain, through the correct and individualized therapy for each patient. 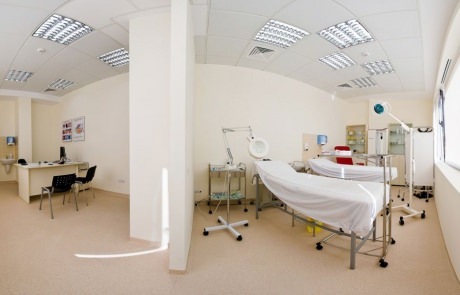 By continuously adapting to the Romanian medical market changes and requirements, we permanently look for the best way to satisfy our patients’ needs, our goal being to enhance each patient’s quality of life. 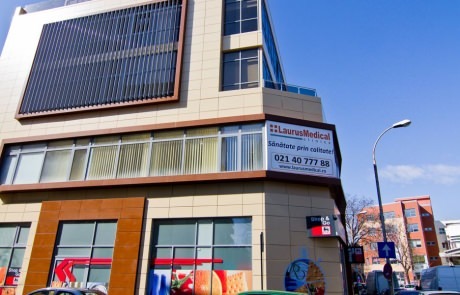 Laurus Medical Clinic in Bucharest provides full medical investigations, treatments and services, relying on the modern concepts applied in the world’s largest clinics. Professionalism, decency and the respect for the patient are essential. The quality of the medical act completely excludes all compromises. We provide all our clients, regardless of their age, with general and specialty clinical examinations, for the purpose of: preventing disorders, promoting health, setting the etiological diagnosis and the proper therapy. 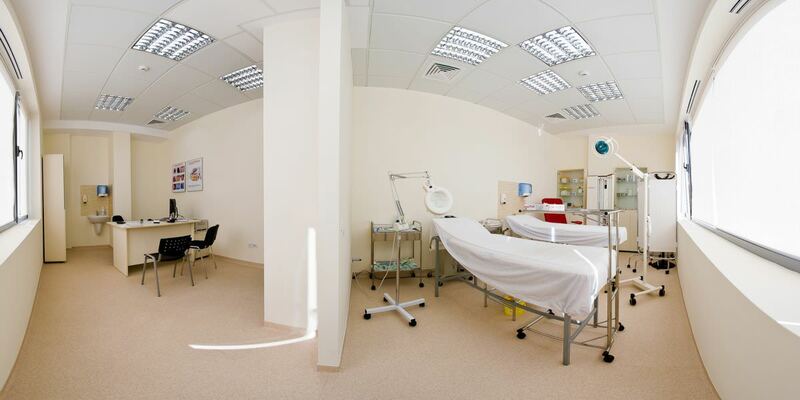 Due to our team of dedicated specialists and to the high performance equipment Laurus Medical Clinic is your trustworthy partner whenever you need medical services. Monday – Friday 8am – 8pm, Saturday 8am – 1pm. The legal holiday working hours (Easter, Christmas, New Year’s Eve) will be communicated during the respective periods. Public transportation means available in the area: bus: 133 and 135, tramways: 16, 5, 1 and 46, trolleybus: 79 and 86, Stefan cel Mare and Piata Romana subway. Vicinities: on one of the sides of the building, on the ground floor, there is a Shop&Go Mega Image store, 100 m away from Petrom Mihai Eminescu-Tunari Gas Station, 100 m from the crossroad of Mihai Eminescu and Polona Streets, 300 m away from the crossroad of Dorobanti and Mihai Eminescu Streets (Academy of Economics), 550 m away from Stefan cel Mare Subway Station (Dinamo Stadium), 200 m away from Piata Spaniei Bus Station. As user of the website, I hereby grant my explicit consent as to the processing of my personal data (surname, name, email, phone no.) for communication purposes, in order to serve SC Laurus Medical SRL’s legitimate interests. 51 Nicolae G. Caramfil st. Copyright 2018 LaurusMedical | Toate drepturile rezervate.